Our weakness may not be our main problem. Thinking we’re strong is what often causes us to stumble. 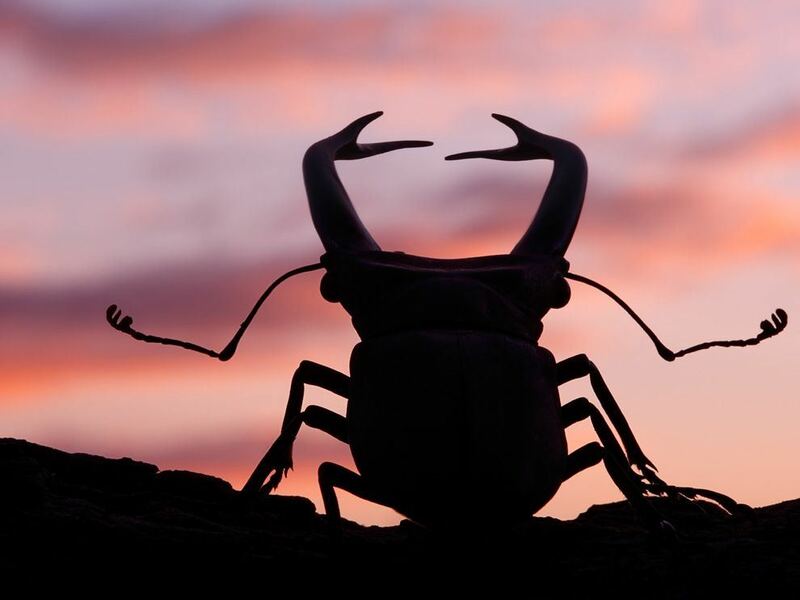 I found this stag beetle (Cyclommatus elaphus) as the sun was setting over Gunung Leuser National Park in Sumatra. I captured it almost in silhouette, to accentuate its incredible horns. If you’re looking for an EXCUSE, you’ll always find one. If you’re looking for an OPPORTUNITY, you’ll always find one. Don’t negotiate with your conscience. 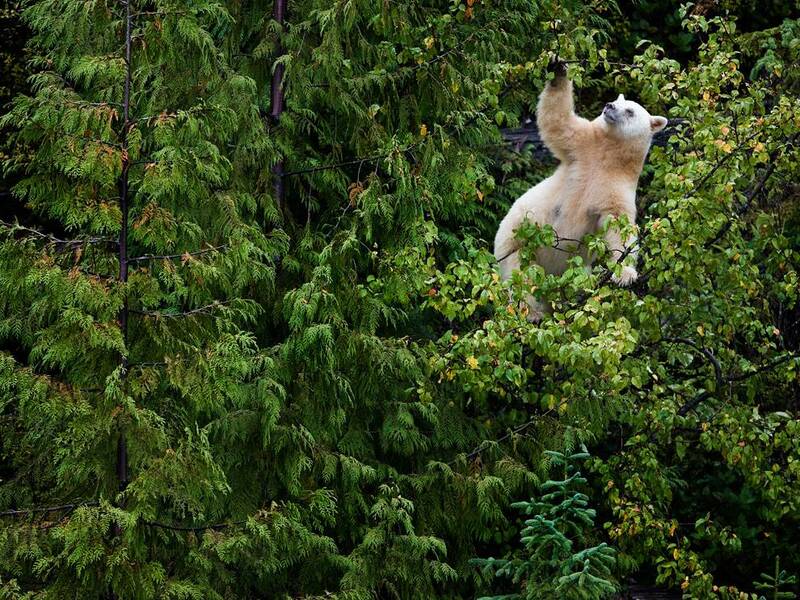 A mother of two cubs climbs a Pacific crab apple tree to grab its tart and tiny fruit. In years when autumn salmon numbers are low, the bears must find other food, such as wild berries, lupine roots, and mussels. FAITH thanks God BEFORE He does it. GRATITUDE thanks God AFTER He does it. 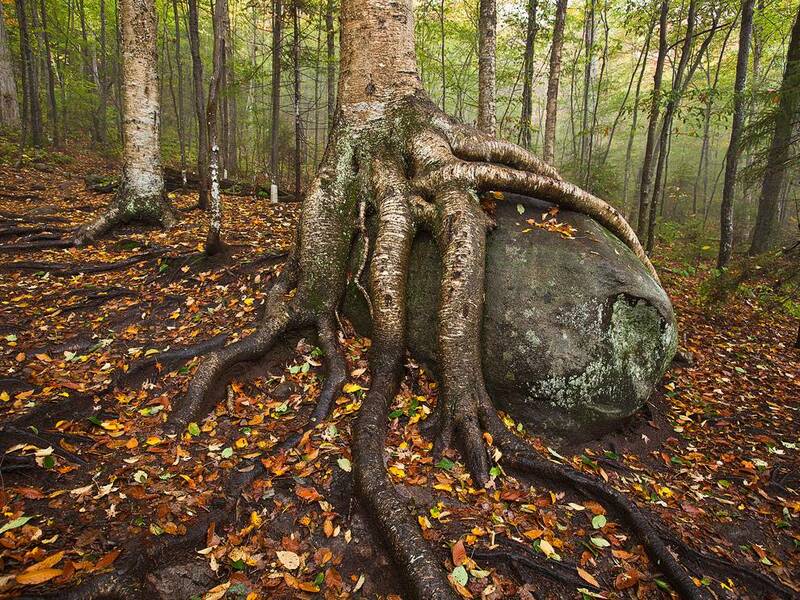 On the trail to Goodnow Mountain, a yellow birch appears to be ingesting a boulder left behind by a glacier. With its tenacious trees and rebounding wildlife, Adirondack Park is a miracle of regeneration. 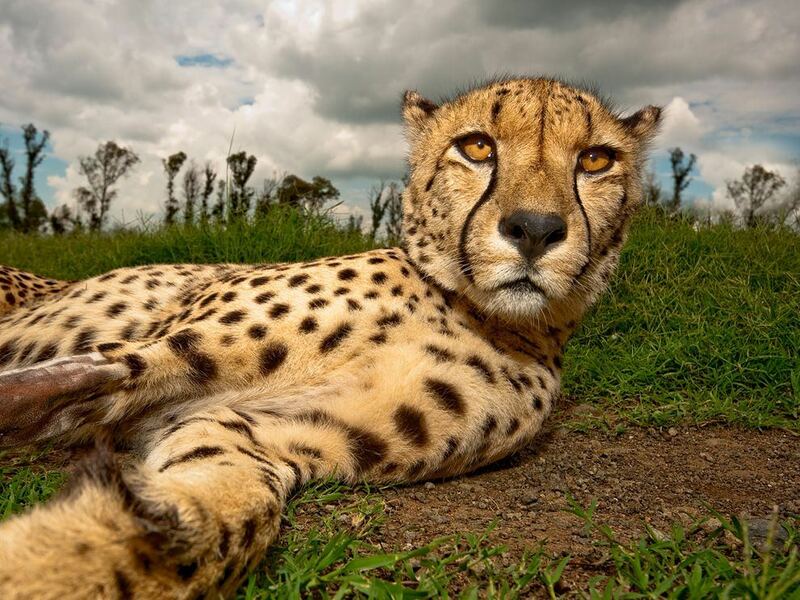 Committed advocates and legal protections written into New York’s state constitution offer hope that it will remain forever wild. Be thankful. Some people are praying for the very things we take for granted. 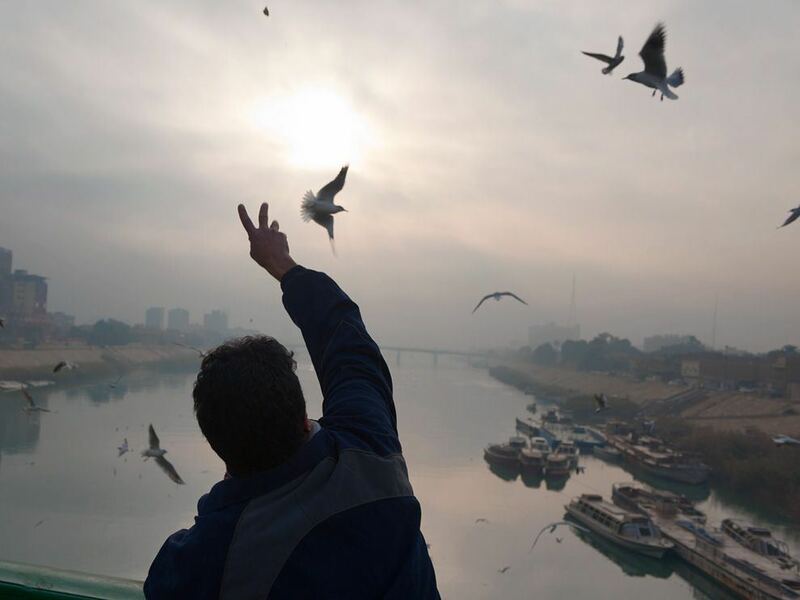 On a bridge over the Tigris a man feeds gulls at dawn as water taxis await the morning’s first passengers.